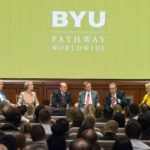 The creation of BYU-Pathway Worldwide has prompted a name change for the three-semester Pathway program to avoid confusion between the two. 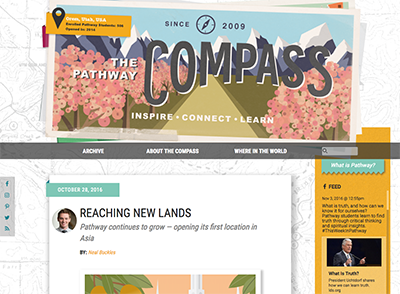 The three-semester, college-preparation program will now be called PathwayConnect. 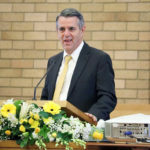 PathwayConnect will operate the same way it did under its former name — as a one-year bridge that leads students to various certificate and degrees opportunities. All courses, gatherings, and after-Pathway options for students will remain the same. 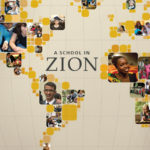 The development of BYU-Pathway Worldwide, including additional programs and offerings, is currently being strategized and will likely take many months. 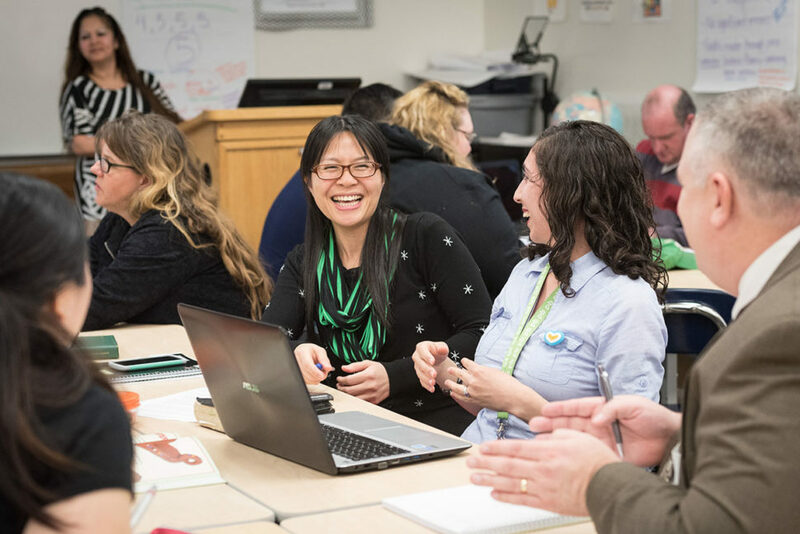 Students in the PathwayConnect Program meet together for student-led discussions Thursday evenings and complete coursework online.